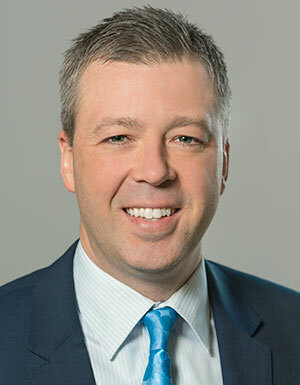 Cory Phillips is presenting a webinar to assist skilled nursing facilities addressing Important Considerations In Using Medicaid’s Past-Medical Allowance for the Ohio Health Care Association (OHCA) on February 12, 2019. Specifically, the allowance for unpaid past-medical expenses (“UPME”) is an important tool in collecting on unpaid balances due for medical services provided (aka nursing facility room and board). To maximize the effectiveness of Medicaid’s allowance for a UPME, learn when, who and how to request an allowance for a UPME, and when it does not apply. For example, the allowance for a UPME is no longer available to recover on debt resulting from a Restricted Medicaid Coverage Period (“RMCP”) due to an improper transfer. This webinar will discuss proactive strategies providers can take when individuals are faced with a RMCP. Also, learn how to incorporate an allowance for UPME into debt payment arrangements to recover collection and attorney fees incurred. This webinar is essential to understand how to use Medicaid’s allowance for UPME to your advantage and the strategies to employ when it is unavailable.